As Paramore hit the studio, Hayley has just found a new way to give us updates. 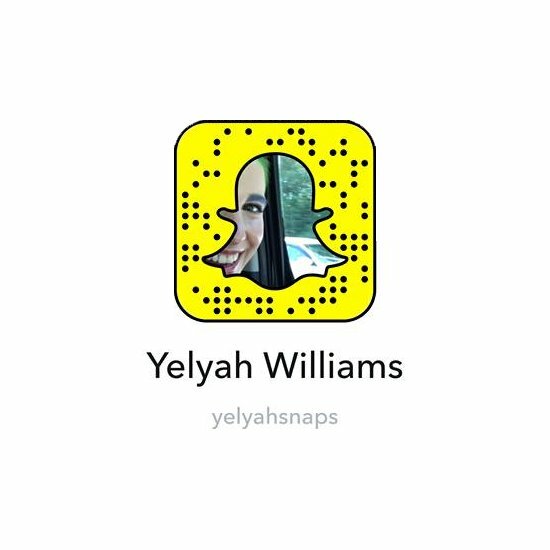 Yes, you can now follow Hayley Williams over at yelyahsnaps for all the latest updates on her no doubt amazing life. We're hoping for updates from the studio, carpool karaoke action with Chad and all the latest from the Good Dye Young office. Hayley's already got off to a great start by shooting her friends from CHVRCHES backstage at Bonnaroo before their big duet. And, needless to say, the internet has been freaking out. So, keep an eye over at yelyahsnaps and, hopefully, we'll get some new music soon too! Hayley Williams' Hair Dye Range Is Officially Here And It Is MAGICAL!